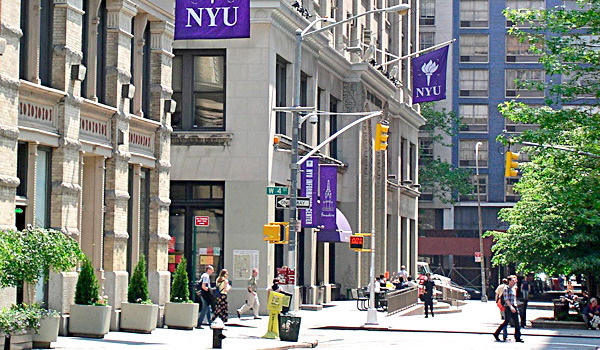 Teaching is done ONLY by top international B-school graduates with 760+ scores on the GMAT. Get taught by the best, so that you can do better than your best! Option to take your GMAT coaching in Delhi (in person) or online. All instruction is done live – no recorded videos, no remote guidance. Everything is customized for YOU. More than 30 section tests and more than 1000 practice questions to prepare you for the real exam in a structured, rigorous and disciplined manner. TAKE A FREE GMAT MOCK TEST TO GET STARTED! 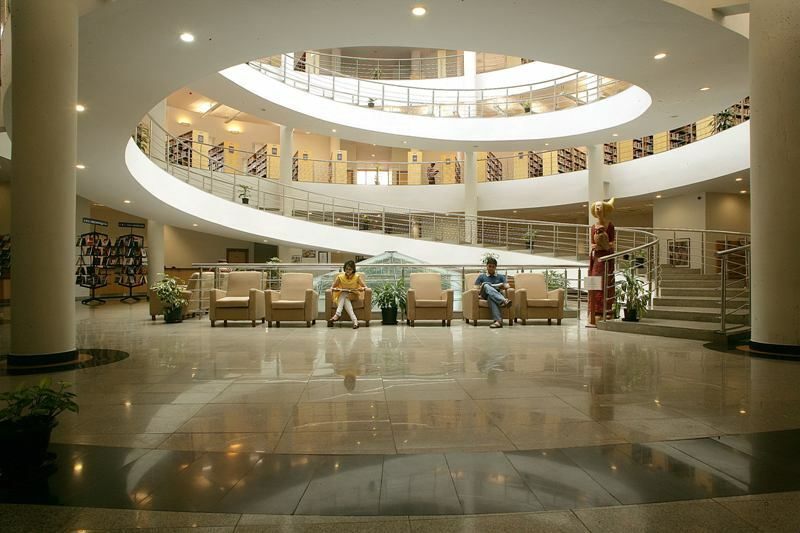 With a plethora of options for GMAT classes in Delhi, why should you choose us? We believe we provide you with simply the best chance to get a fantastic score on the GMAT! So sure are we of the quality of our offering that we offer you a free demo class to come and review our methods, before you commit to join us for the course! Ready for the GyanOne premium GMAT preparation program? Ready for razor-sharp conceptual clarity? 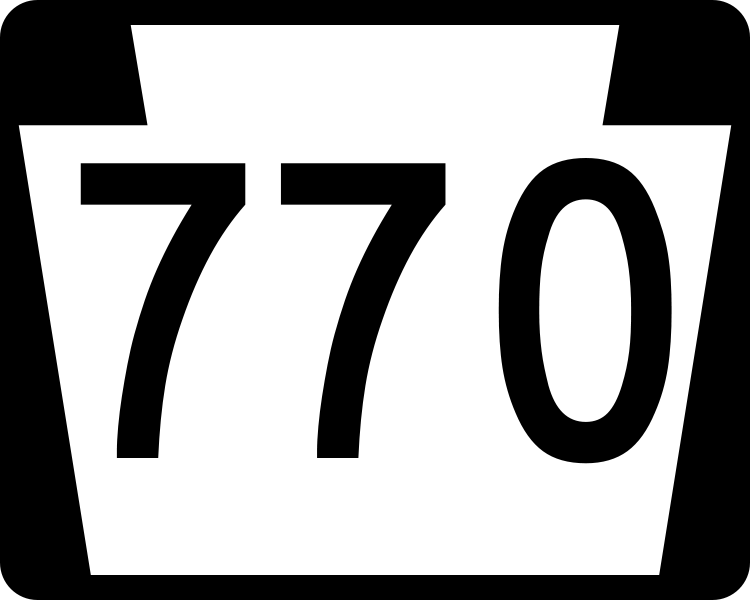 Ready for a 750+ score? Contact us today to know more. 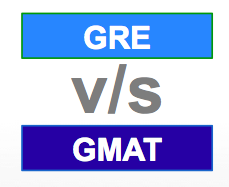 GMATOne™ also offers you the option of taking topic-specific GMAT classes (i.e. enroll for only the topics you wish to study) and online GMAT classes (i.e. live classes held over the internet to suit your schedule). 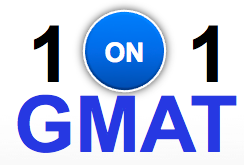 We also offer a premium 1-on-1 GMAT preparation course. Check out our Online GMAT Tutorials here. Q. I no longer remember the concepts I learnt back in college. 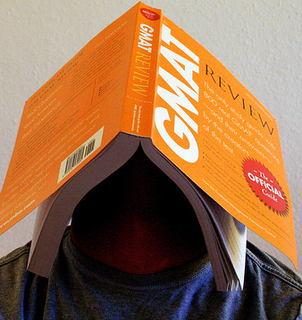 Can I still do well on the GMAT? Absolutely! Our program is designed to ensure that you face no problems whatsoever. 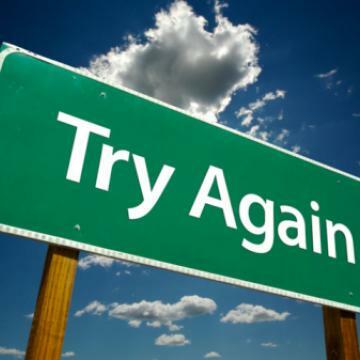 As long as you are willing to work with us and follow up on our recommendations, we will get you up to speed quickly. 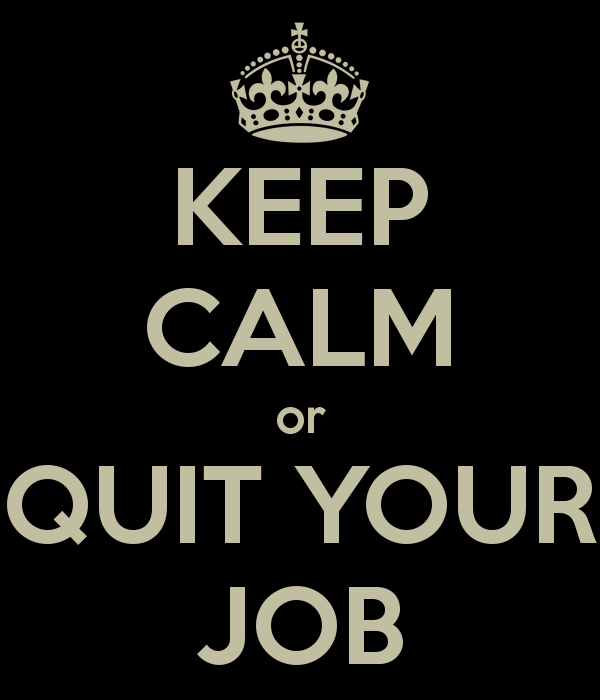 What is needed is a strong commitment from you to work extra hard and learn the concepts that you are no longer conversant with. Q. I have specific learning needs for the GMAT that a standard group training program does not meet. Can you help me? Absolutely! The AceOne(TM) program outlined above is designed to meet your personalized learning needs for the GMAT, whether they be related to time constraints, difficulties with a specific topic, or just learning the basics. Contact us today so that we can discuss how we can best work with you to address all your concerns. Q. I am fairly comfortable with both written/read English as well as Math. Am I all set for the GMAT? The Math (Quant) and English (Verbal) on the GMAT require specific practice and preparation. Although general ability in both areas does matter, it needs to be significantly honed before it can translate into test success. Dedicated preparation is therefore a must to translate your efforts into a good score.erns. Q. What are the parameters on which I should select a training program for the GMAT? The quality of the material: Is the material a random collection of GMAT notes taken from a number of different sources or are they a coherent and organized set of materials geared towards making you learn? A committed schedule: Is the institute committing to a definite timeline for course completion or is it an institution that just wants you to enrol without bothering, resulting in missed classes and frustrated students? A committed curriculum: Does the institute commit to what they will teach you or do they shrug off all responsibility after teaching you the bare minimum of a self-defined curriculum? At GyanOne, we pride ourselves in our quality, our effectiveness, and our integrity. You will never face any of these issues with us. Q. What advantages does in-person (online/classroom) teaching have for students over online video courses? Video based training courses can be great study options for people who have the discipline and patience to be able to watch videos over and over to distill critical concepts on their own. In that sense, some video training programs are just like books – the content is there, but it static and needs you to negotiate the path yourself. That may not be a bad option at all for some people and there are certainly some excellent video training options out there. However, if you need the counsel and experience of an ace instructor who can tailor his/her teaching style to your learning needs, then there is just no better substitute for a live training program. If you don’t understand a concept by watching a video, the video is hardly likely to change itself to accommodate you! Q. 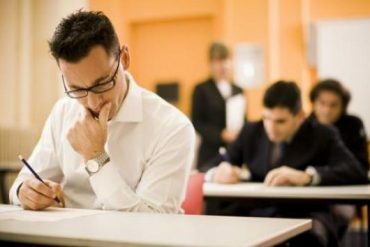 Do I really need GMAT coaching in Delhi? Can’t I study on my own? It is definitely possible to study for the GMAT on your own, provided you have the self-discipline, motivation, and study materials needed to do well on the exam by yourself. A training program can often provide an imposed schedule, discipline, test prep material, and the experience of the teacher. Further, a formal training program provides feedback – it tells you not only how well you are doing but also how you can do better. It gives you targeted strategies to improve particular problem areas.